Receive high-quality interior and exterior painting and staining services from a local painting contractor in Evergreen, Colorado.  Since 1996, Liberty Painting Inc. has been providing the finest interior and exterior painting services for homeowners, contractors, and commercial tenants.  We offer pressure washing and complete wood refinishing options. 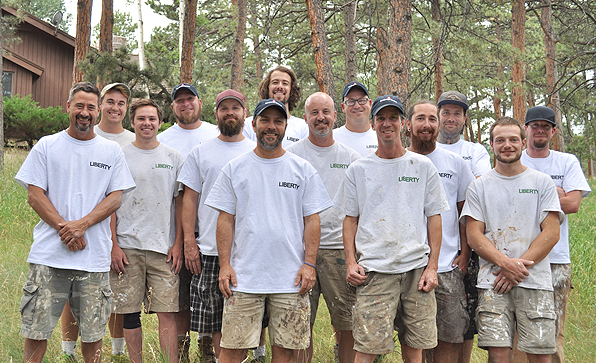 Liberty Painting Inc. is run by two local owners, Steve Wilson and Erik Iverson, who grew up in Evergreen and are passionate about painting. You will never experience any hassles or headaches when you hire our team to provide you with our painting, staining, wood refinishing, or pressure washing services. Contact us at (303) 674.4399 to schedule a consultation or free estimate and ask for Steve. The Liberty Painting Crew. Click here to learn more. A new coat of paint or stain for your home is a great way to improve its look and add much needed protection against the harsh climate conditions that exist at this elevation. When you hire us to perform any of our interior painting services, you can rest assured that we'll only use the best premium products available.